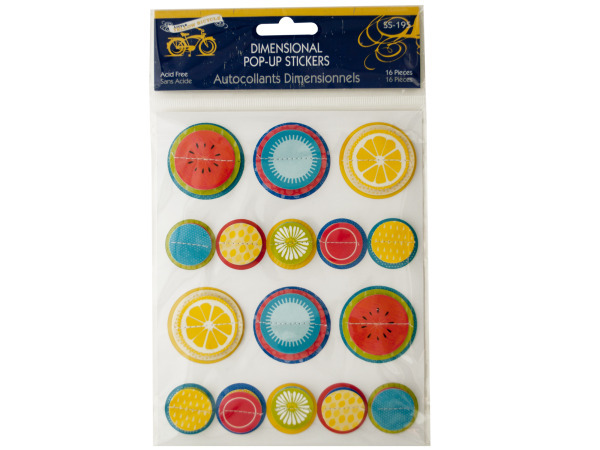 Stickers can be used by anyone, on anything, for anything, and with no extra tools or materials. 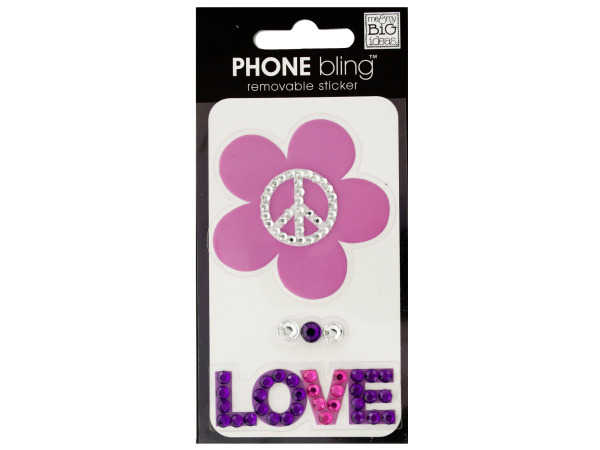 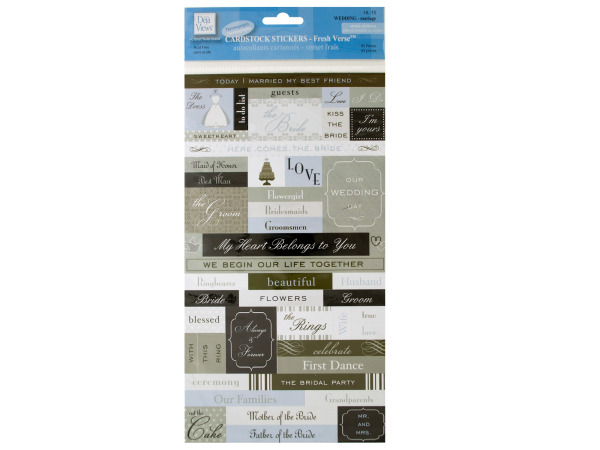 Stickers are your most versatile crafting and personalization item when it comes to scrapbooking. 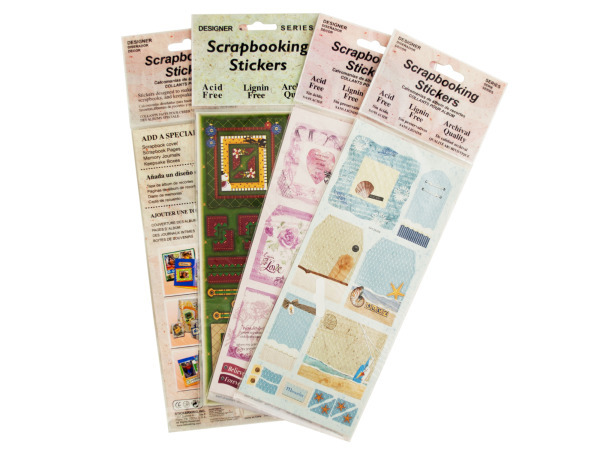 You can decorate cars, phones, scrapbooks, notebooks, computers, photos, and so much more. 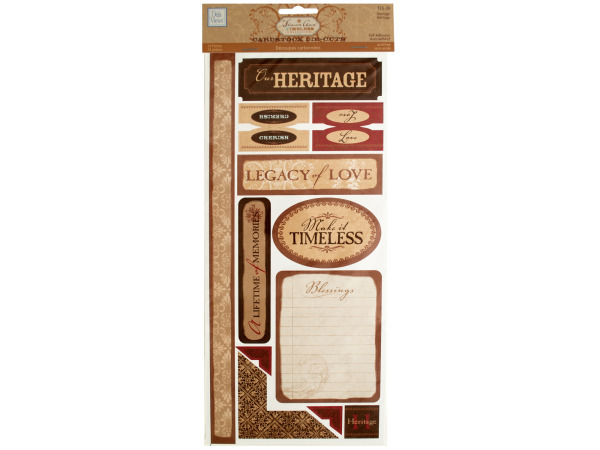 They are offered in every shape and style imaginable, from college teams to childhood themes. 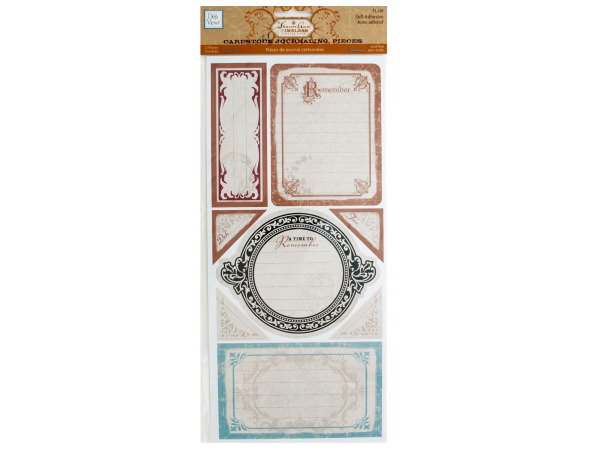 Make your invitations and memories special with that extra touch. 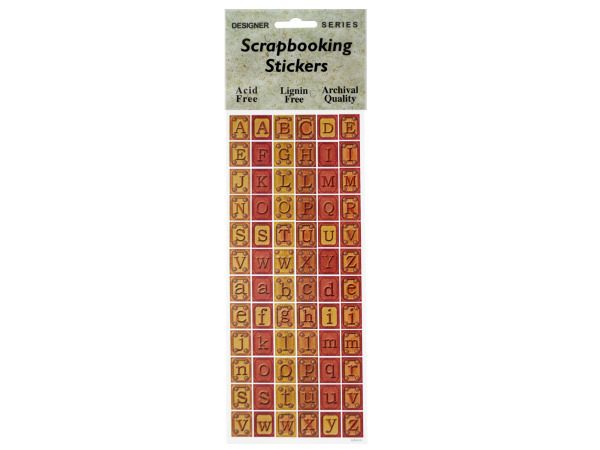 Enhance your projects and possessions with these stickers!